Speedflying is one of the newest and most fun sports in the world. Pioneers of the sport were “ground launching” parachutes in the early 90’s. If you are a paraglider pilot you know all too well how increased wind speeds can limit your fun, or maybe your local site lacks the thermals for your enjoyment. Let us introduce you to; Speedflying, Speedriding or MiniWings. Smaller than traditional gliders (higher wingloading) and lower aspect ratio; they’re very intuitive to control and can actually be more stable. Whether you’re into foot launched Speedflying or ski launched Speedriding, it’s an awesome way to have fun on a windy (or no-wind) day. It is the most versatile form of freeflight, period. With our professional USHPA Mini-Wing Instructors, it’s quite simple to learn and this is a suitable option for even some beginner level paraglider pilots. Footlaunching is a necessary part of the progression, if your goal is to Speedride (with skis). Most of our students are cross-over, multisport, athletes, coming from kiteboarding, skydiving, BASE and paragliding backgrounds…BUT there’s no prerequisite for our M1 program, if you have drive and passion you will learn as much as you want from our course. 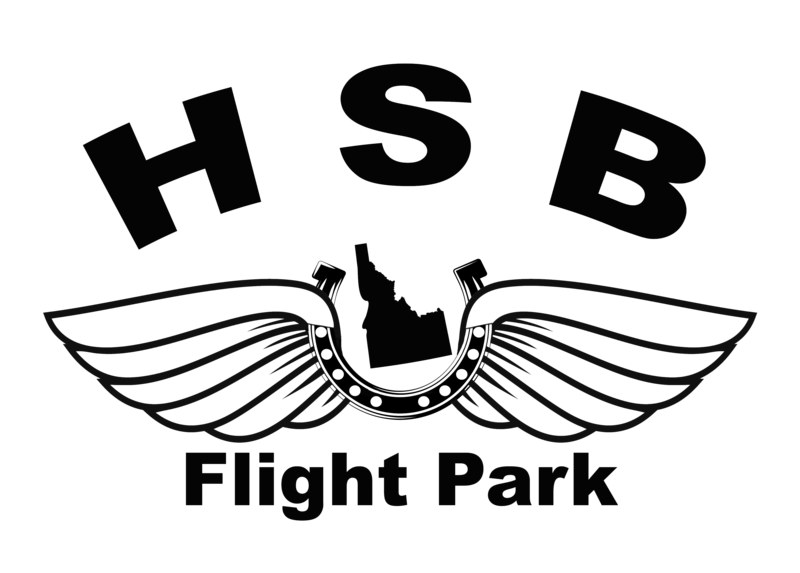 Freeboern students graduate with a worldwide recognizable USHPA Pilot Certification, ground handling skills that put other school’s students to shame, solid piloting experience and the very best deals on freeflight equipment (for life). If you are thinking about signing up, you can look forward to a lot of hard work and accelerated learning: early mornings, ground school/classroom sessions during the mid-day, and evening lessons that go until sunset. Minimum half-down deposit is required prior to your arrival. We pride ourselves in being experts at finding the best possible equipment to match each of our students’ size, shape, individual flying style and their goals. Rain Check: All fly days are dependent on the weather. We will do everything possible to get you into the air, but if weather becomes an issue, you are always welcome back for training at no additional charge.